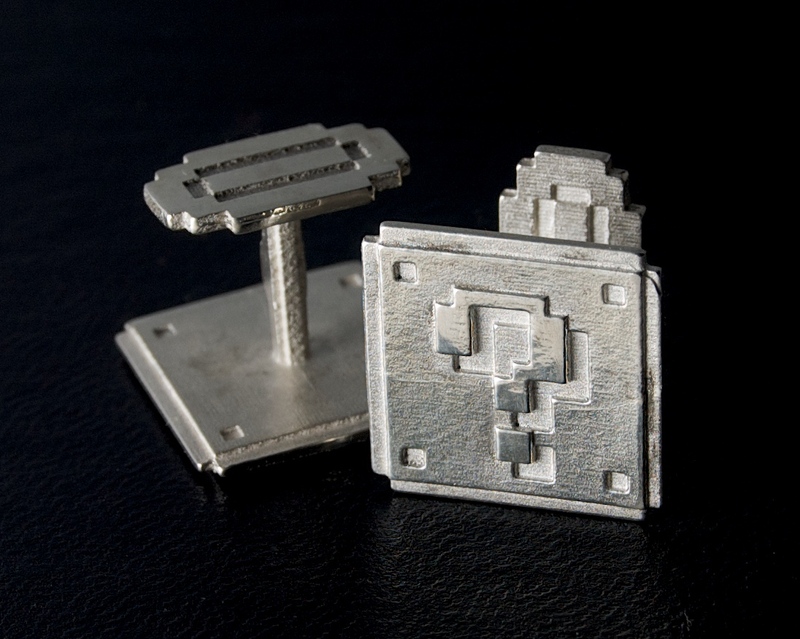 I’ve made another round of digital-to-silver jewellery: a pair of Super Mario Bros. cufflinks and a pendant for my crowbar-loving wife. 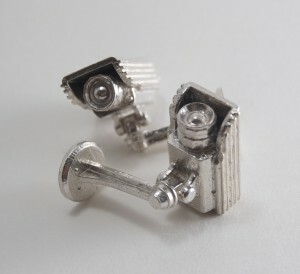 For my last jewellery project I had Shapeways manufacture cufflinks directly in sterling silver, but for these pieces I did it a little differently: I had them 3D printed in plastic, used the plastic prints to make molds, had them cast in silver, and hand-finished them. I couldn’t have done the casting and finishing without the help of my friend Norah Kerr, who held my hand through the entire process. I wasn’t really planning on posting about them (at least not yet), but since they’re getting some coverage under my Shapeways username, I figured I ought to at least mention it. You can buy a pair here. The pictures show them printed in unpolished sterling silver. 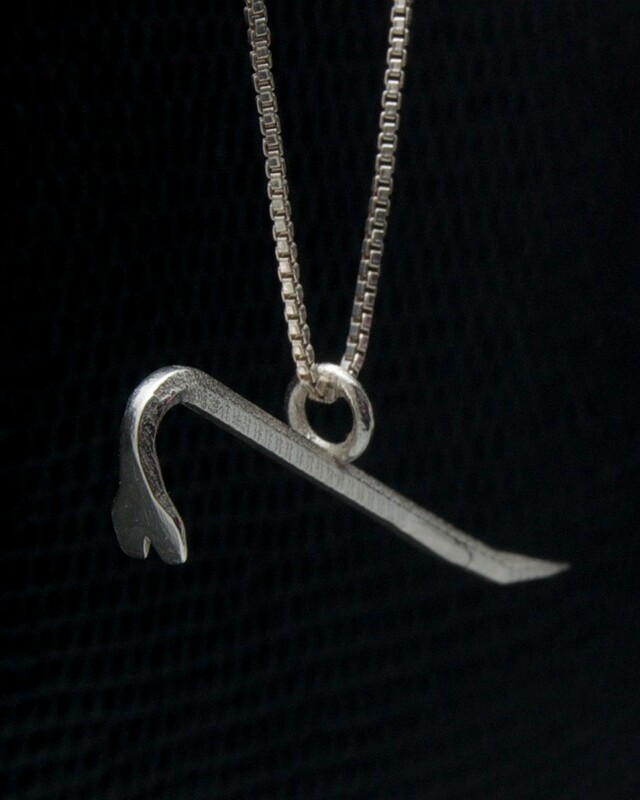 Stainless steel is much cheaper, but I’m not sure how much detail will be retained in the print. I’m really happy with how they turned out and I already have a bunch more 3D printed projects in the works (some of which involve the video game references that I know you love), so stay tuned! 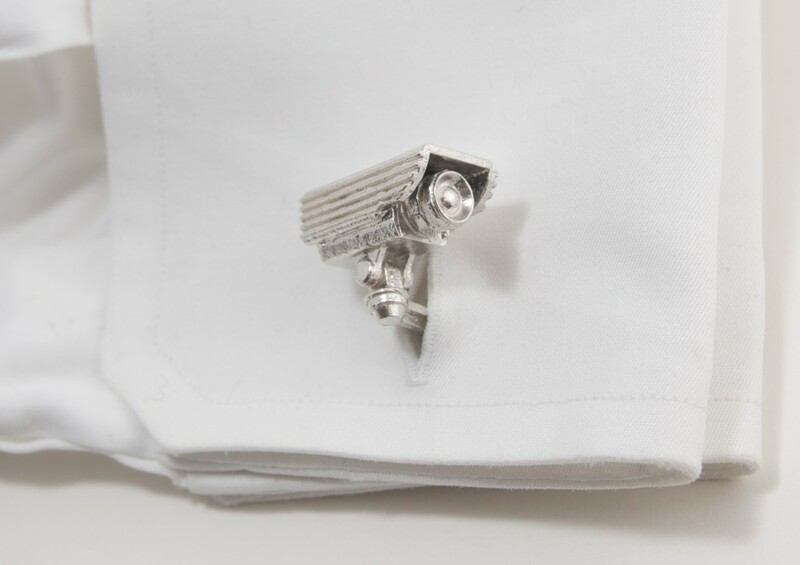 You are currently browsing entries tagged with cufflinks.